The MVH500AH is a lightweight head with a wider platform for HDSLR bodies which has a sliding plate which travels to balance the latest interchangeable lens cameras. The entry-level 500 ensures smooth shots and fine control with up to 5kg (11lbs) of equipment. 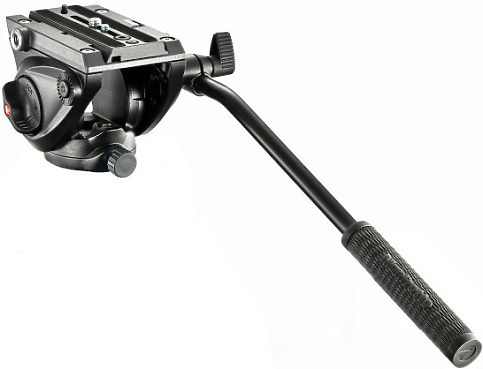 It’s the most compact head in Manfrotto's successful Bridging Technology™ range and it replaces the Manfrotto 701HDV video head. 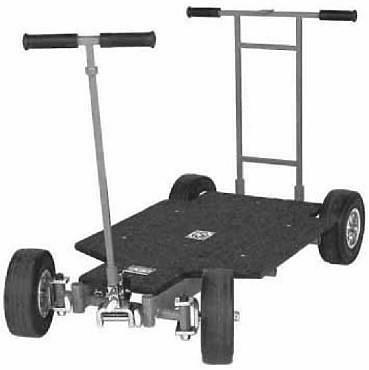 Flex Track is a seamless dolly track that can be configured in straight runs that can suddenly curve in any radius or direction. The basic unit is 40 feet, which will loop to make one 17 foot run. Two pieces side by side will create a 40 foot run. 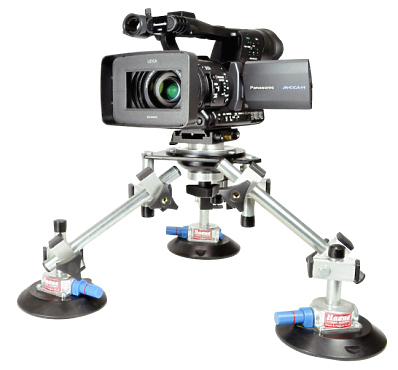 Rolling Spider for Sachtler and other 100mm bowl tripods, such as Sachtler V-18, V-20 and O'Connor 1030 tripods. Motion Control in your pocket. 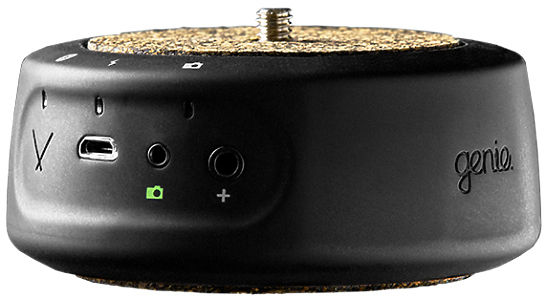 The Genie mini is an extremely easy-to-use device to create smooth panning motion time-lapse or real-time video. Wirelessly connect to the Genie Mini using the Syrp Genie App for quick setup and simple control. Simply attach the Genie Mini to a tripod and shoot smooth panning time-lapse moves using the Syrp Genie App. 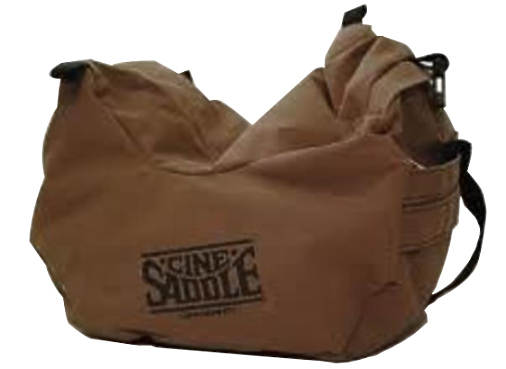 As a basic camera mount the Cinesaddle is far more versatile than the tripod. 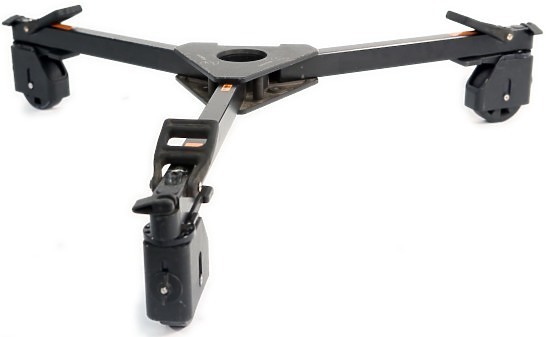 It is lighter, smaller, offers greater stability and it will never pinch your fingers. 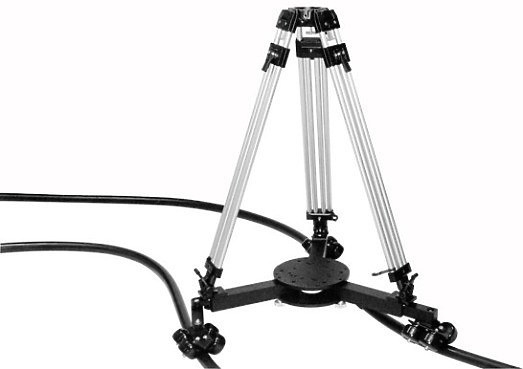 Black anodised aluminium four section monopod featuring sure rubber grip, wrist carrying strap, quick action lever leg lock system with 45° flip, large 2.3" camera/head platform with plastic cover and dual 1/4-20" - 3/8" camera screw. 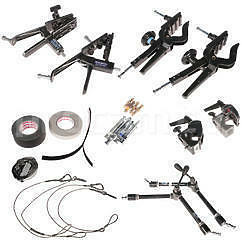 A selection of grip items to help you rig a minicam to any surface, inside or outside.